Book Now & Get 5% Off! 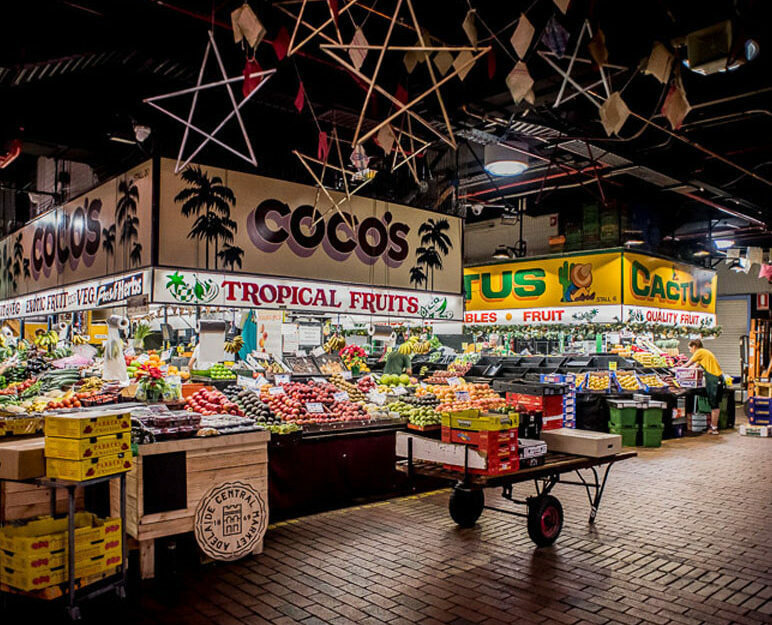 Are you in Adelaide for business? RNR Adelaide has you covered with a variety of 1-3 bedroom apartments offering everything you need to communicate and collaborate with your team. 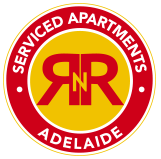 RNR Serviced Apartments Adelaide’s complex offers luxurious, self-contained, serviced apartments located just minutes away from the heart of the Adelaide CBD. Ideally situated for all types of stays, we offer the ultimate in convenient and affordable serviced accommodation. Book Direct & Save 5% On Your Entire Stay. Copyright @ 2017 RNR - All rights reserved.